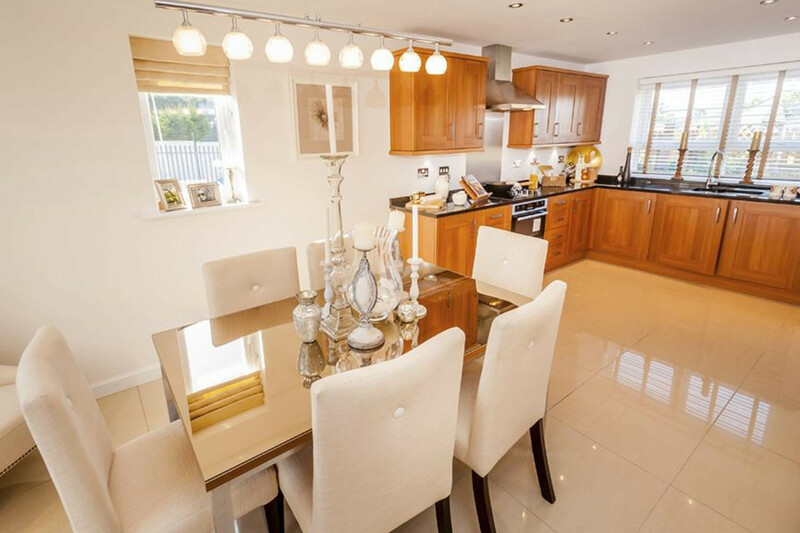 This superior four bedroom home has a stylish kitchen and dining room with family area and full height glazed bay leading to the garden. 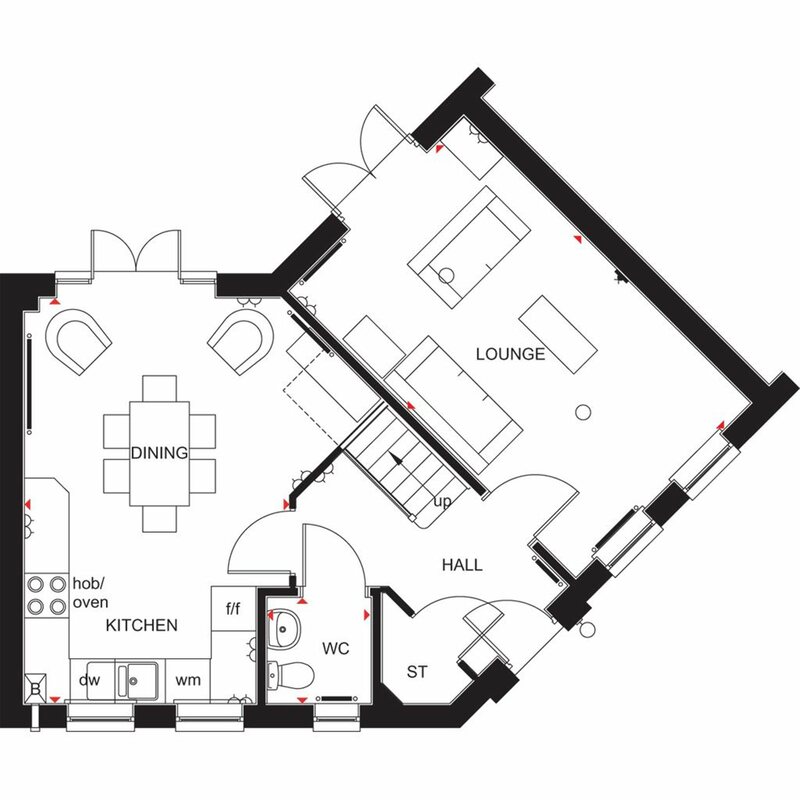 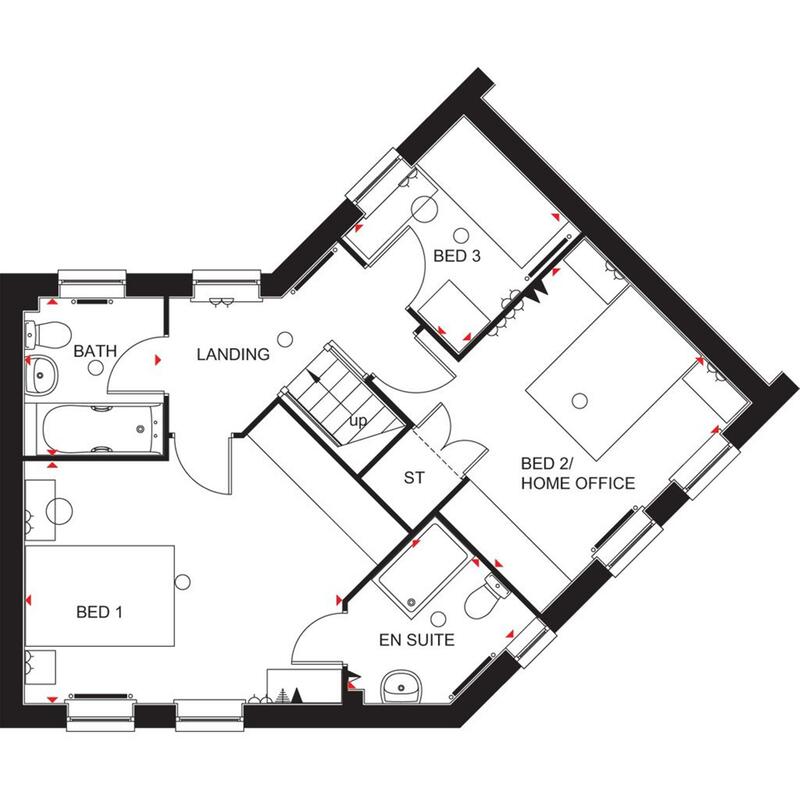 On the ground floor there is also a lounge with bay window and utility room. 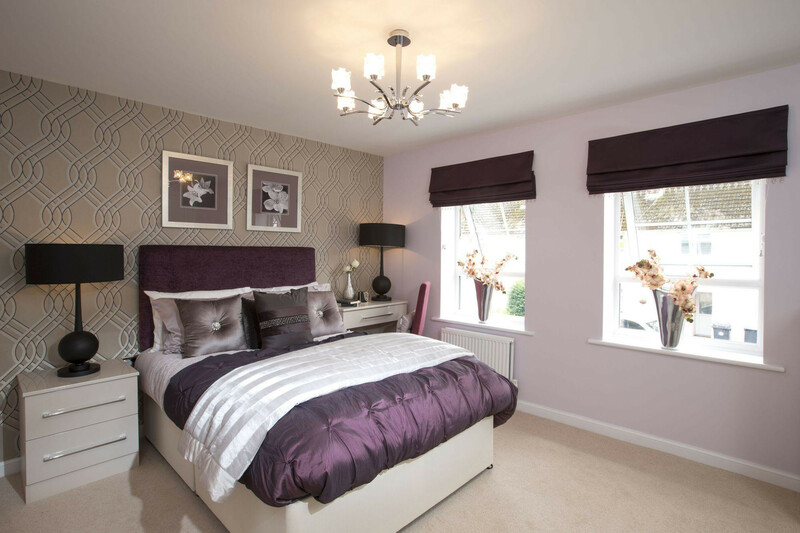 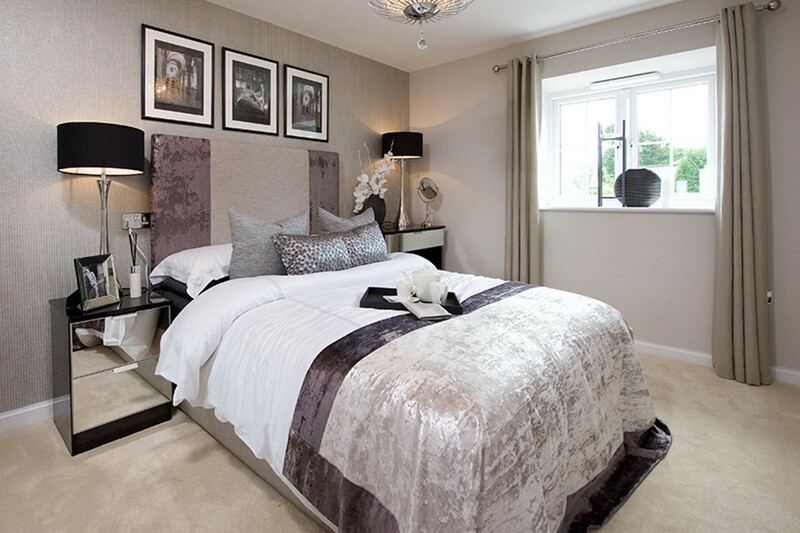 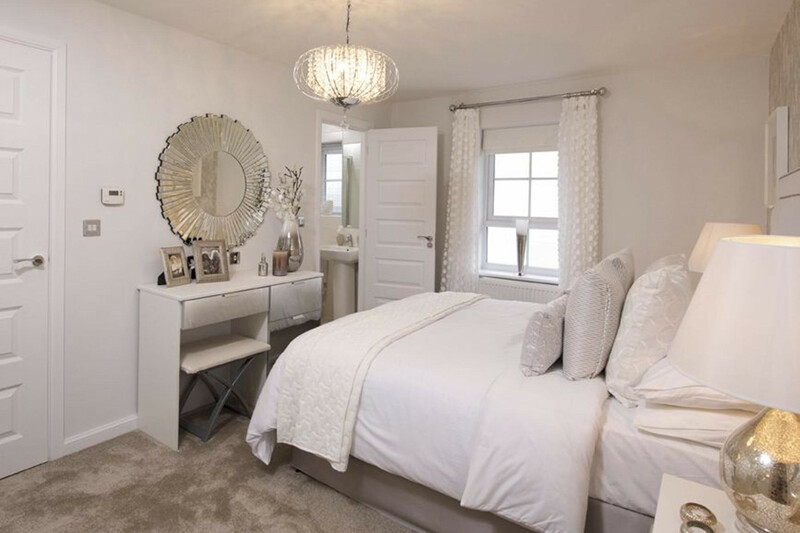 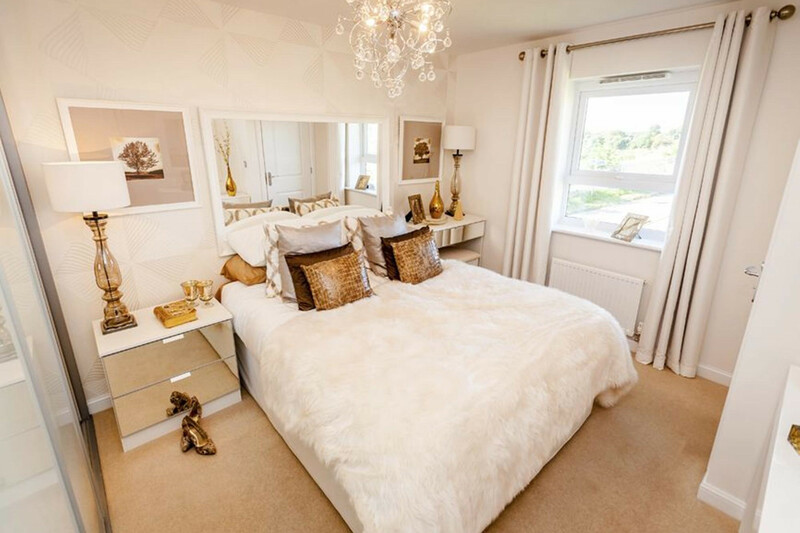 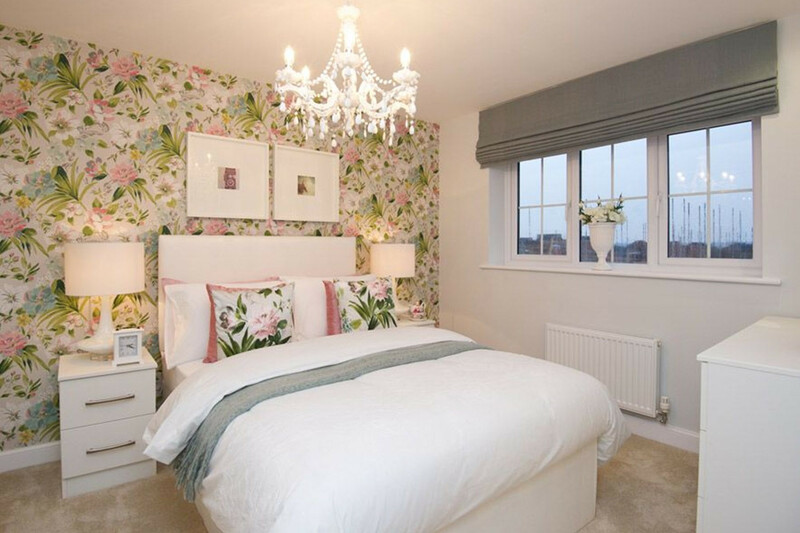 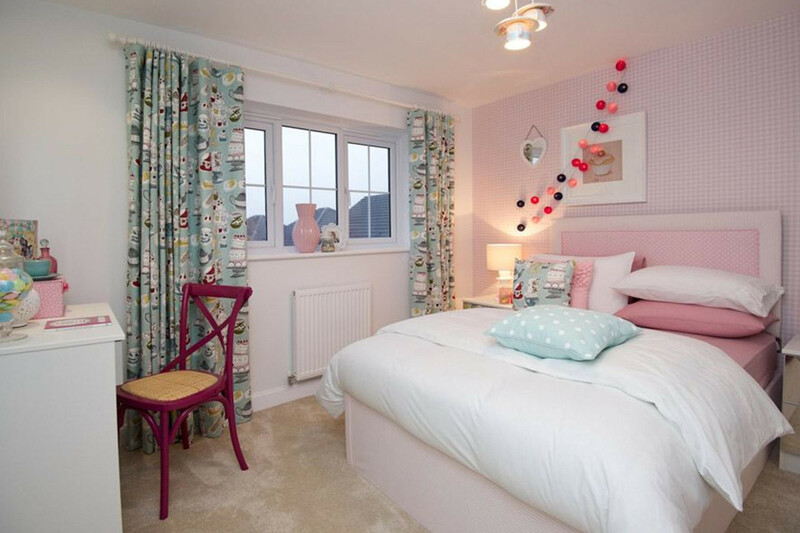 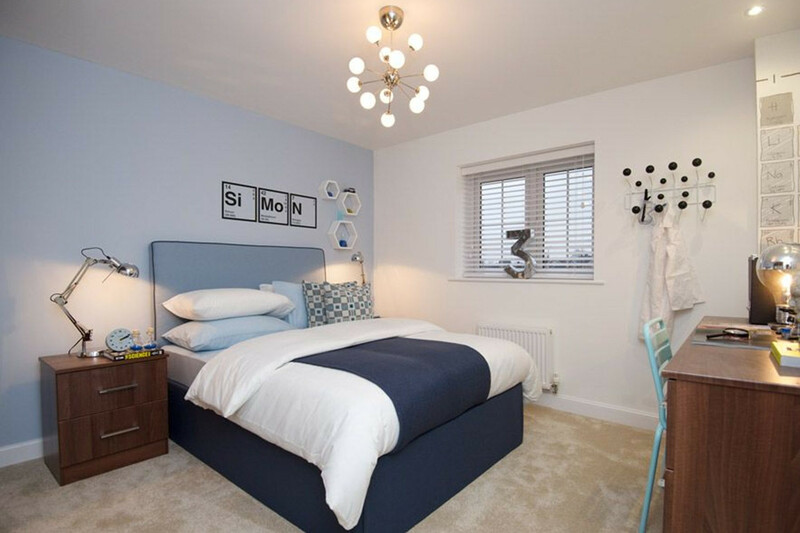 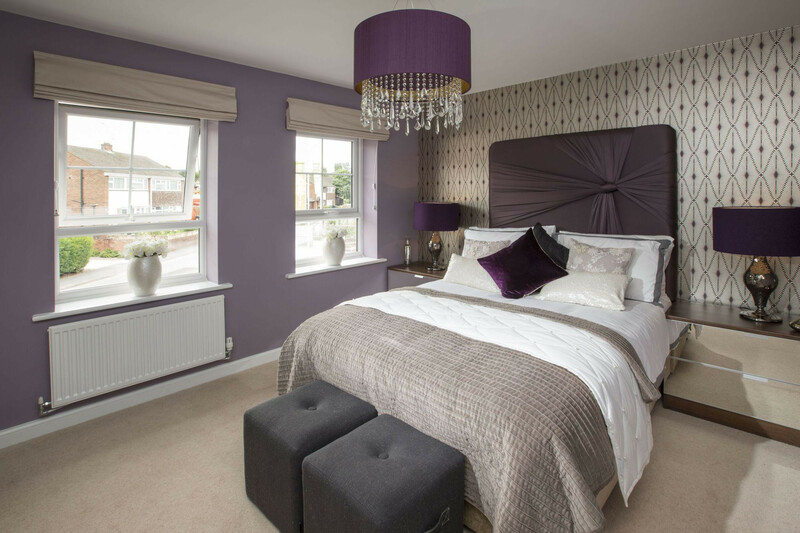 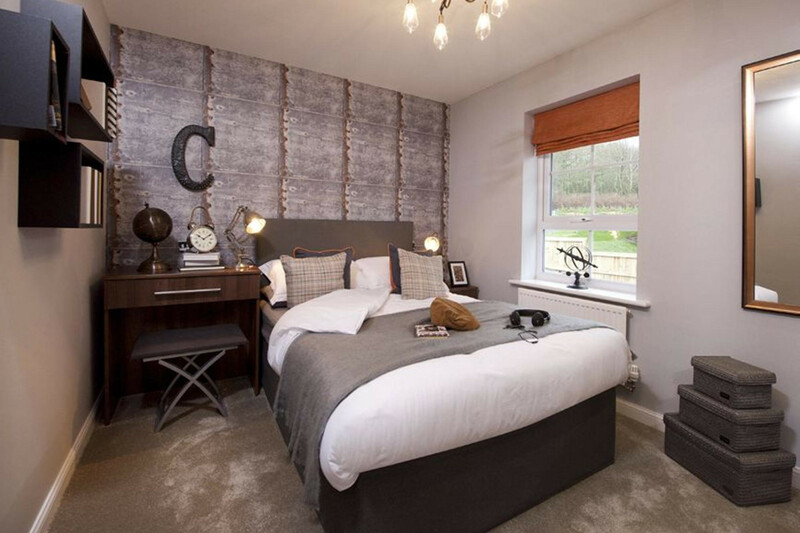 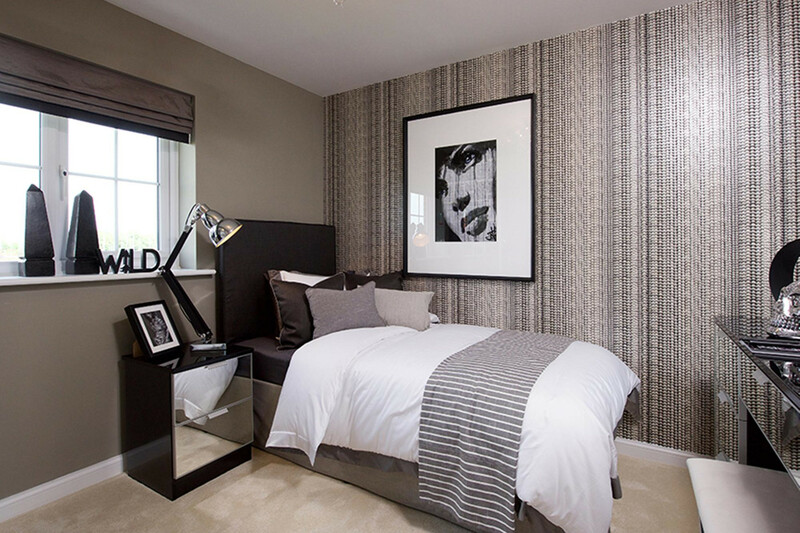 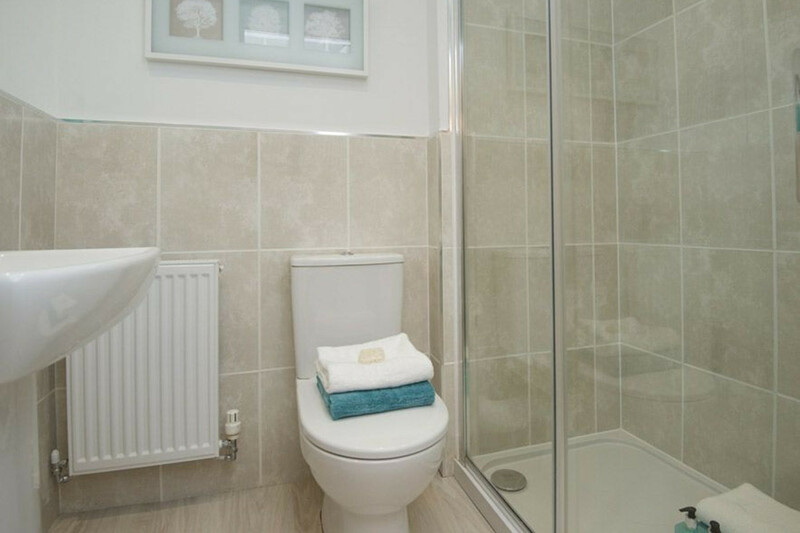 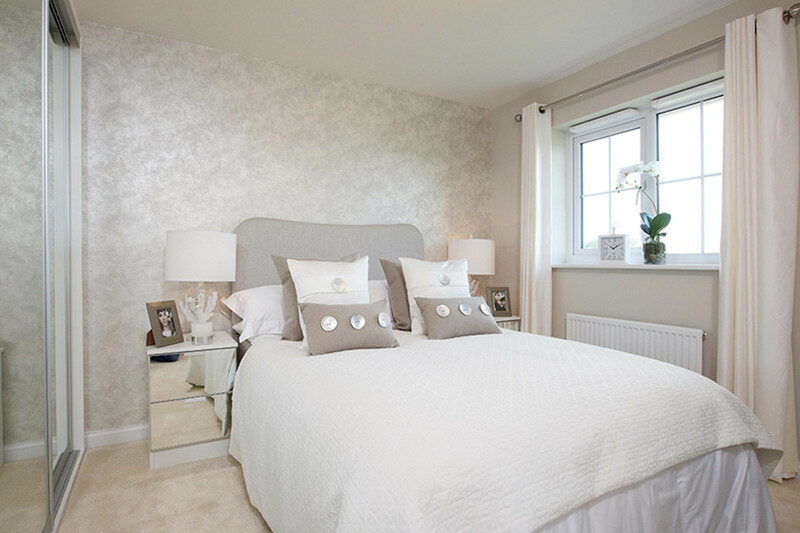 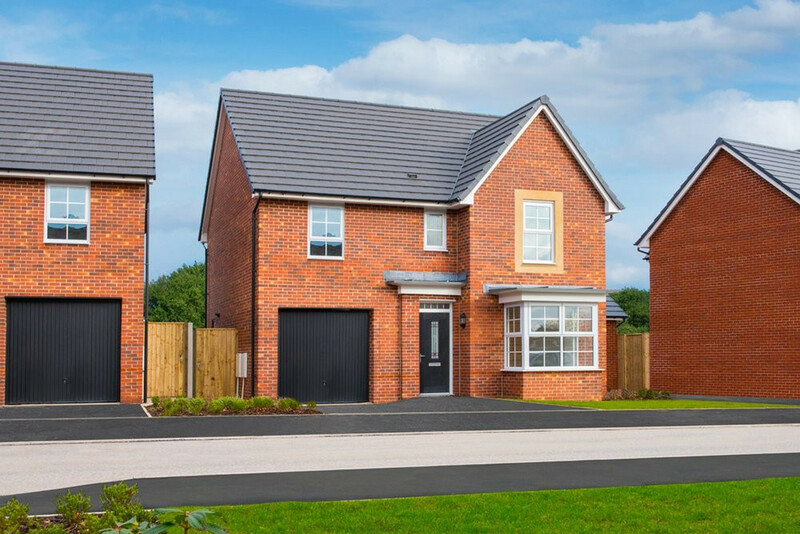 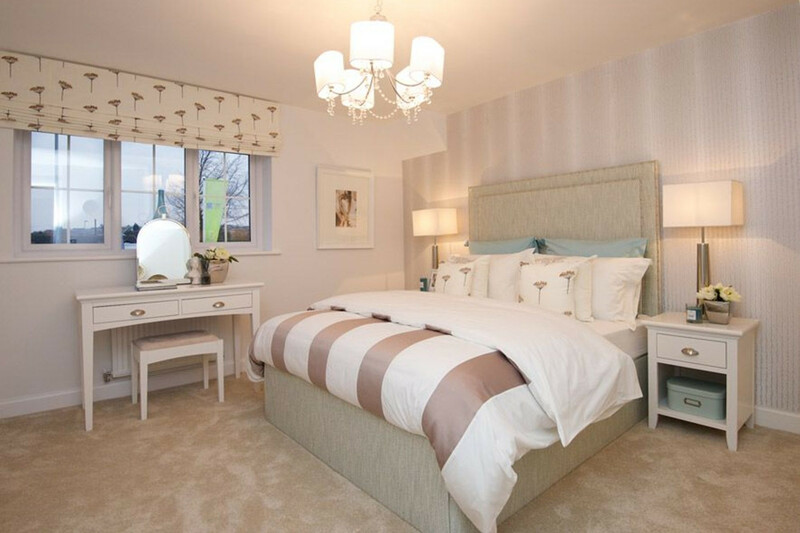 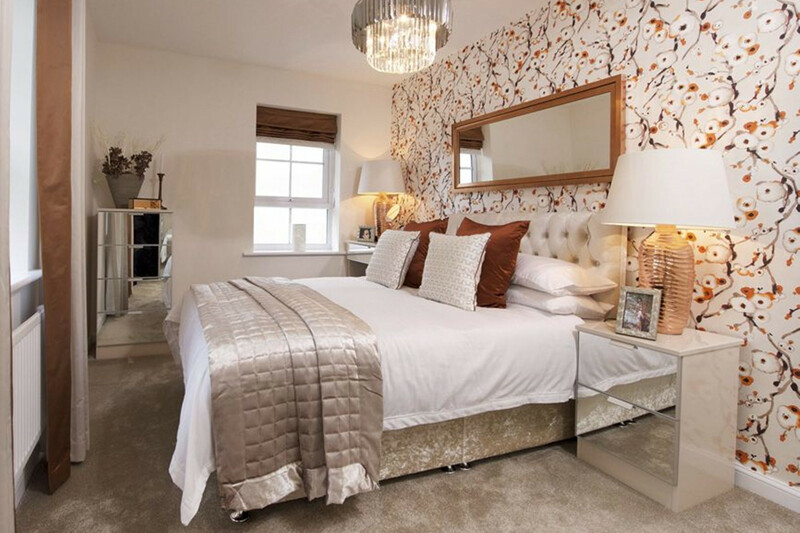 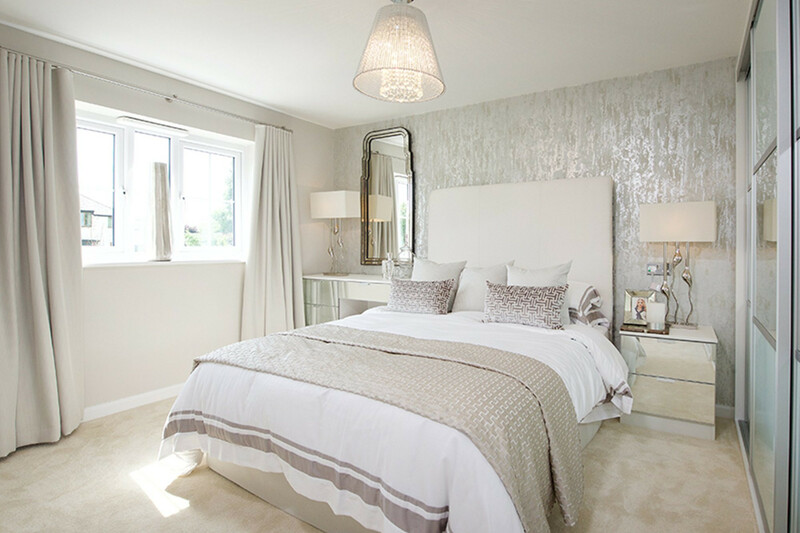 The first floor has four double bedrooms with an en suite to the master bedroom and a family bathroom fitted with modern sanitaryware and tiling. 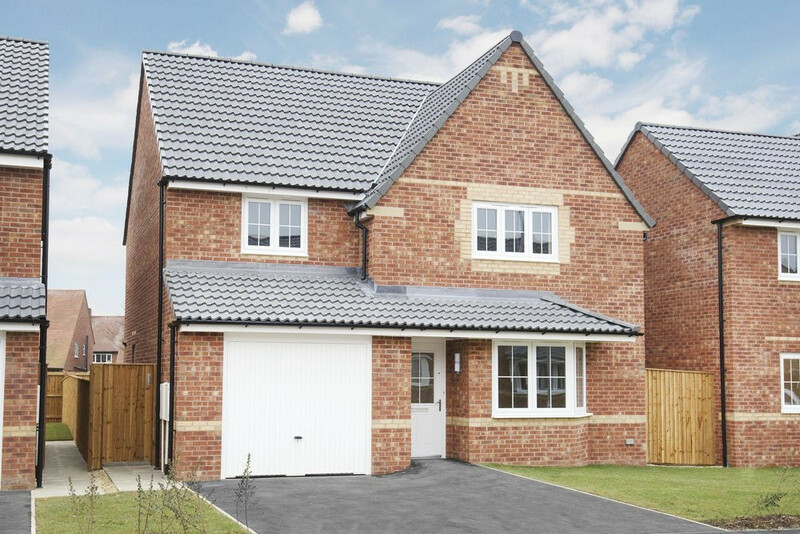 This home comes with integral garage. 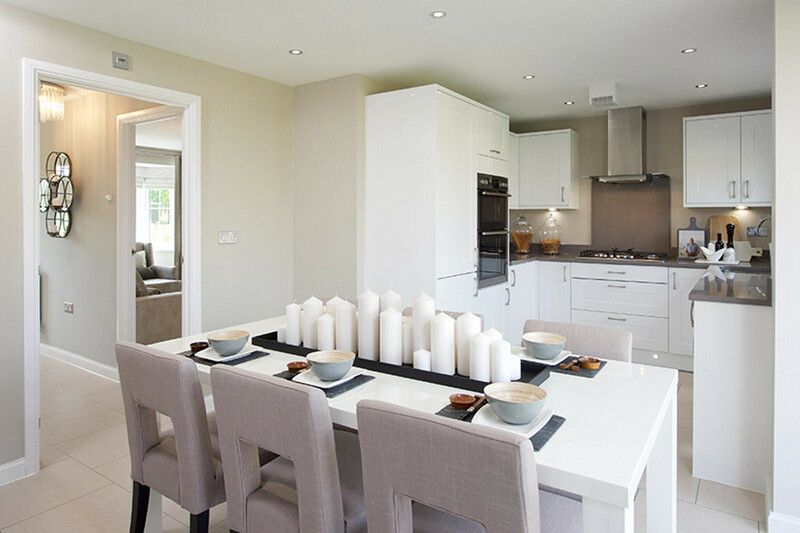 Flooded with natural light through a walk-in glazed bay, the family dining kitchen is the ideal space for socialising and a separate utility room adds extra practical space. 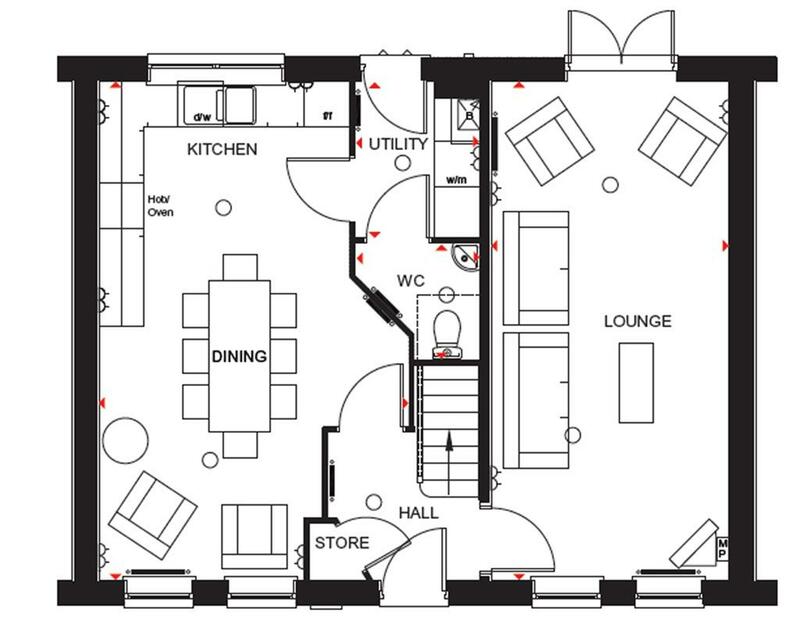 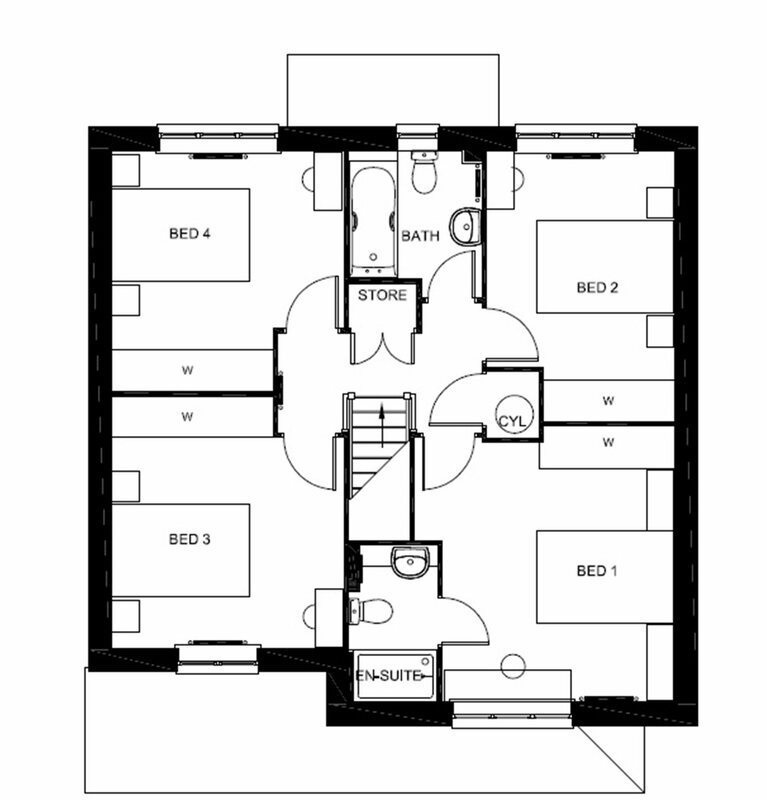 A bay fronted lounge and cloakroom complete the ground floor. 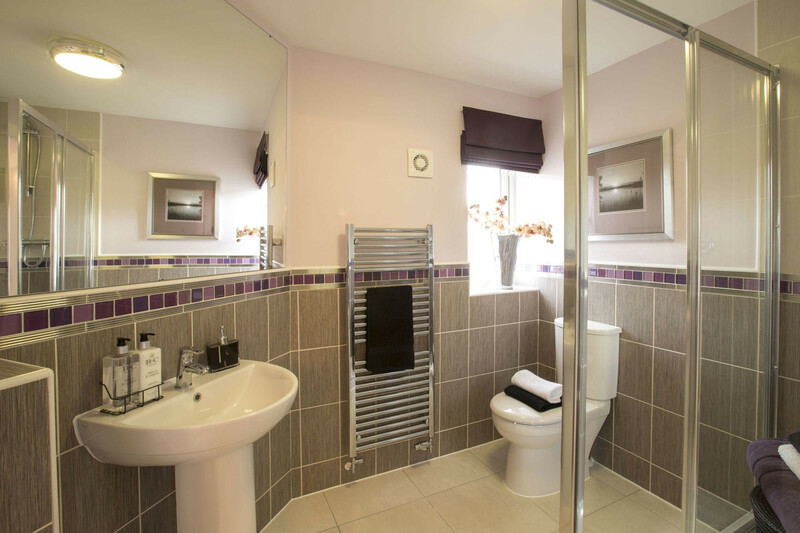 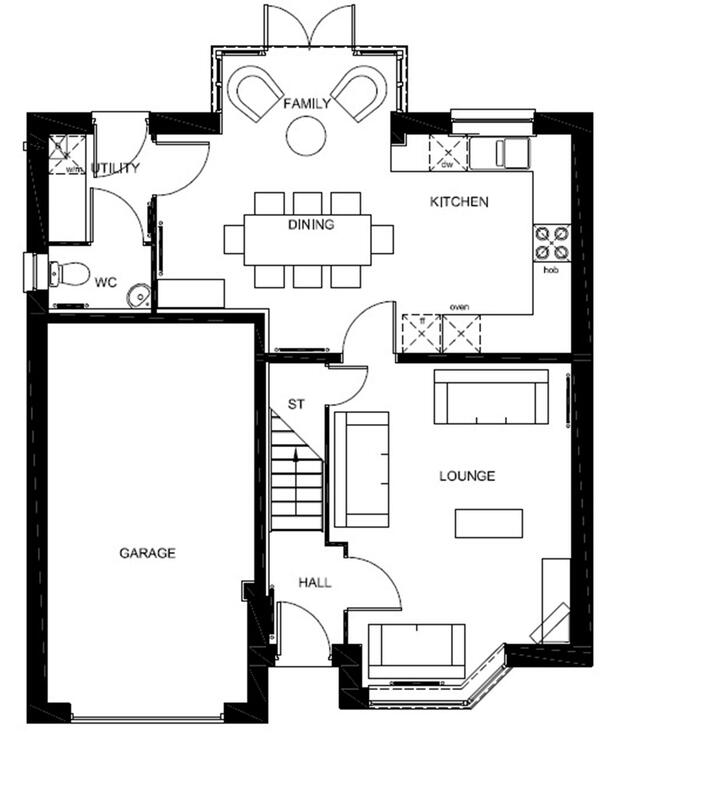 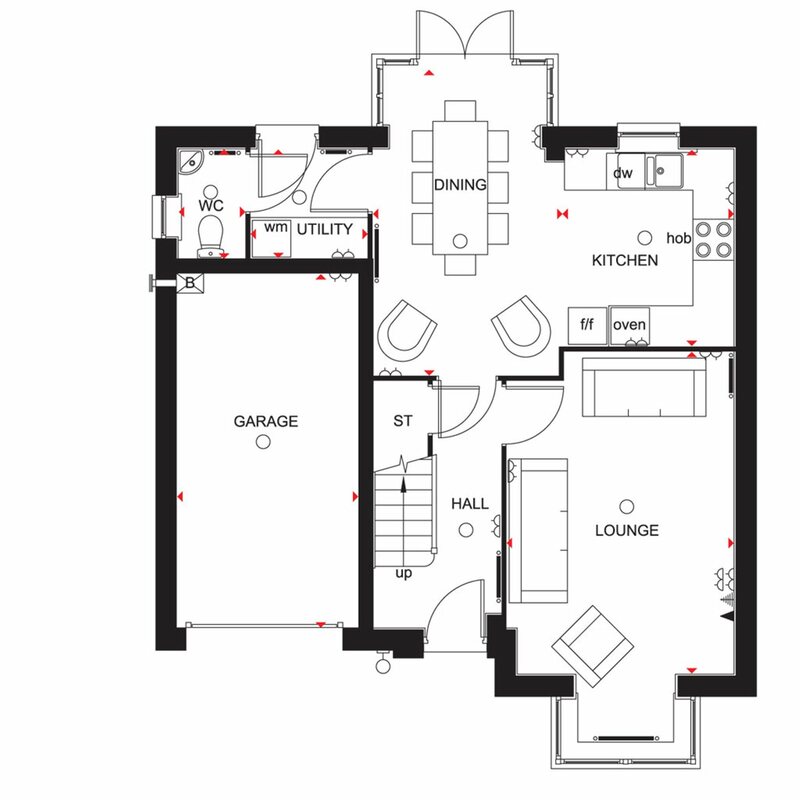 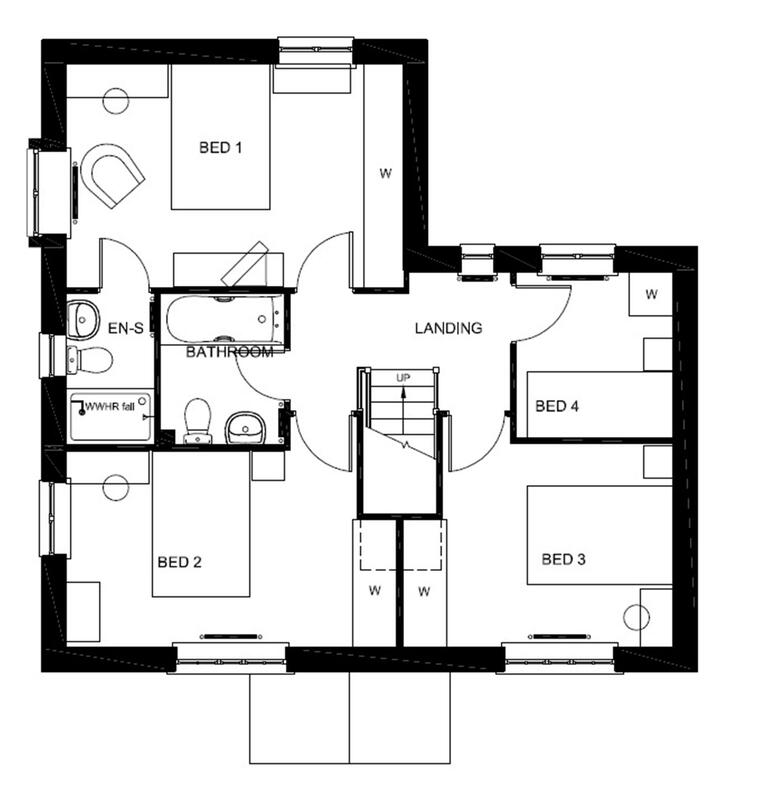 Four bedrooms, including the master with its own en suite shower room, are upstairs along with the family bathroom. 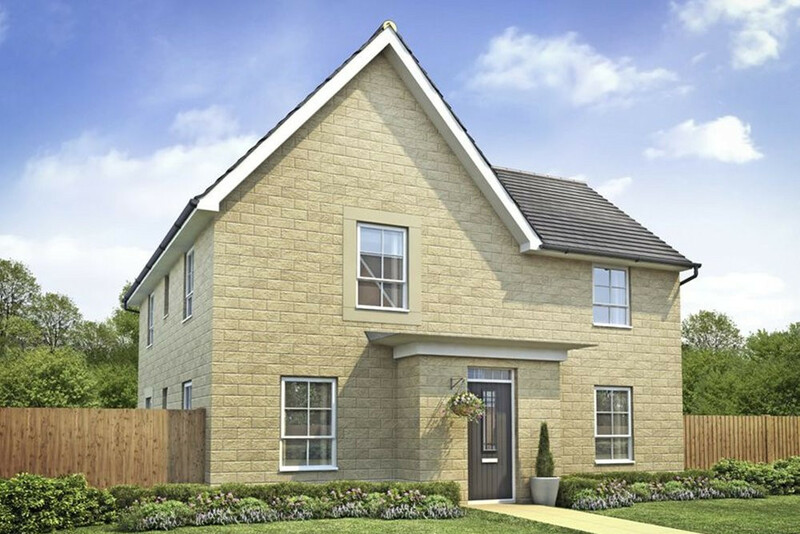 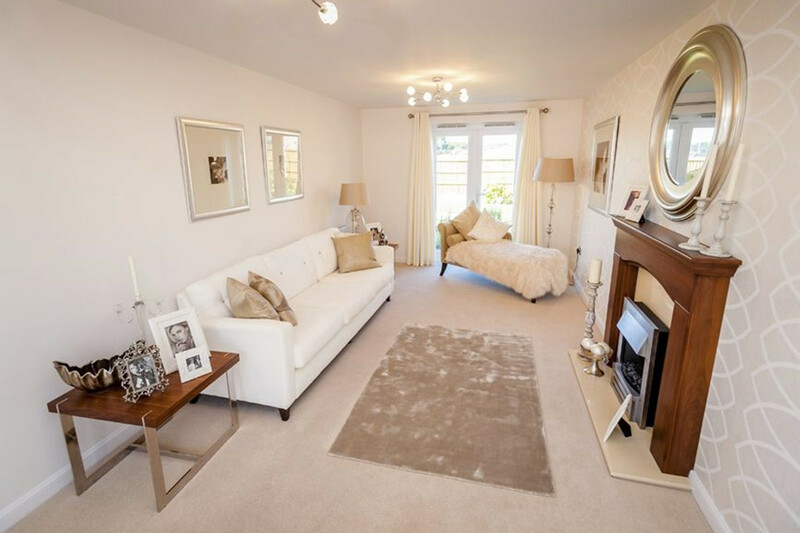 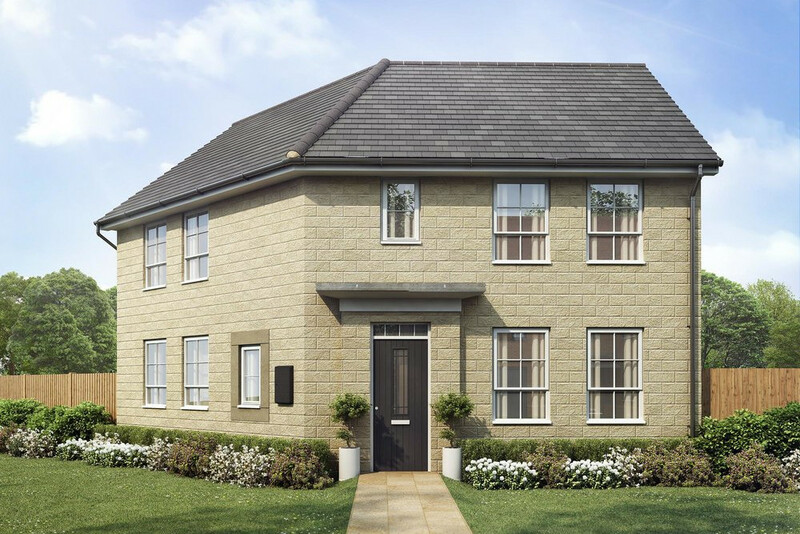 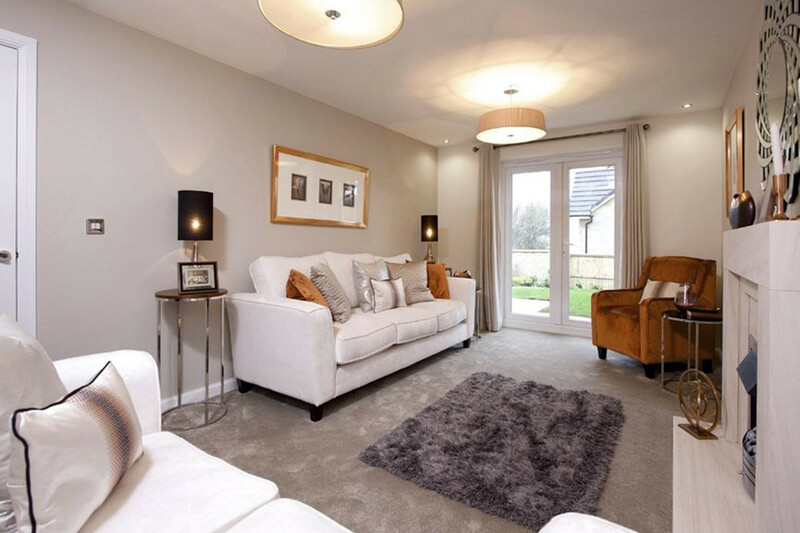 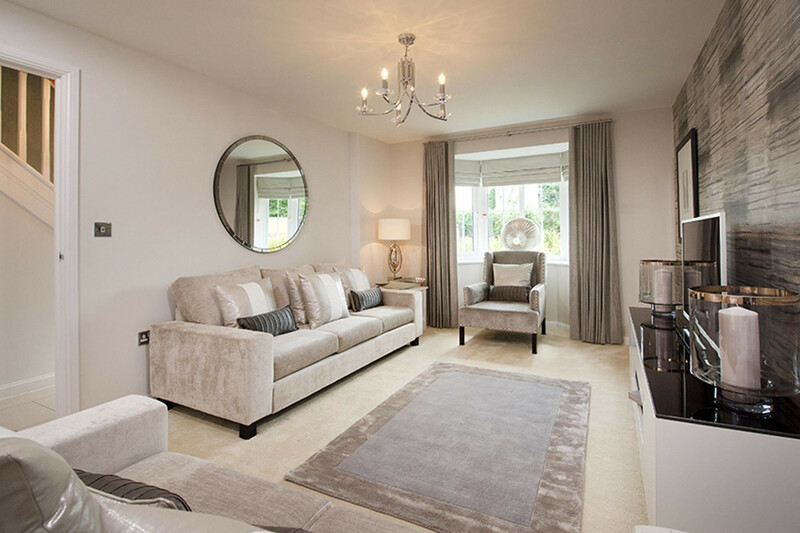 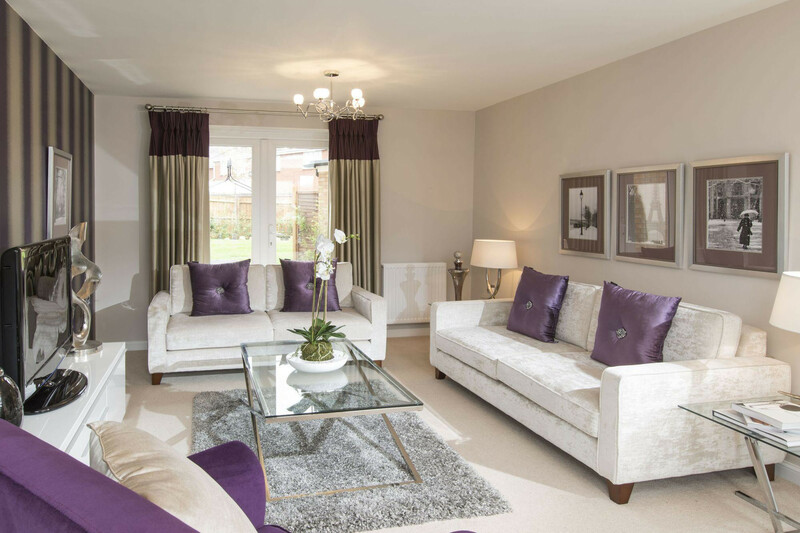 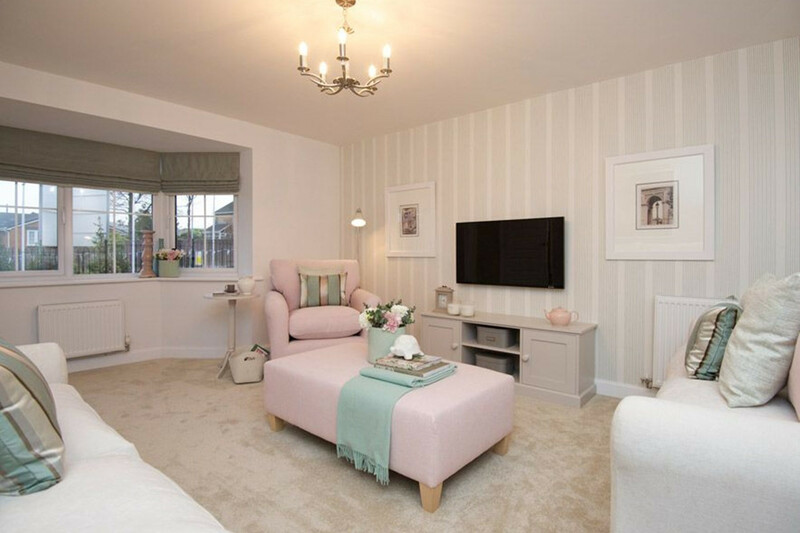 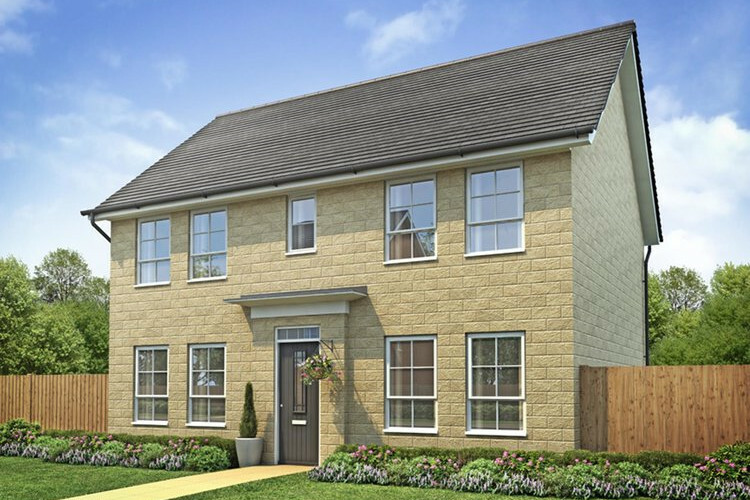 The Faringdon is a delightful three bedroom family home with a dual aspect lounge and French doors leading on to the rear garden. 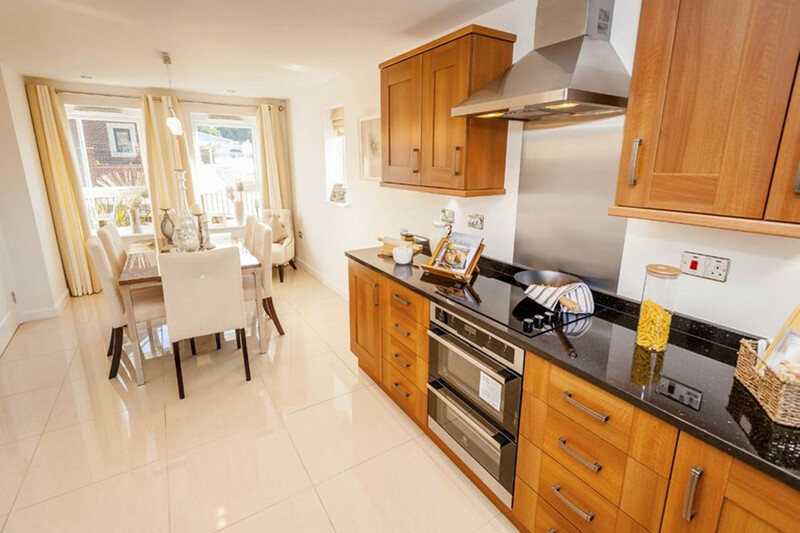 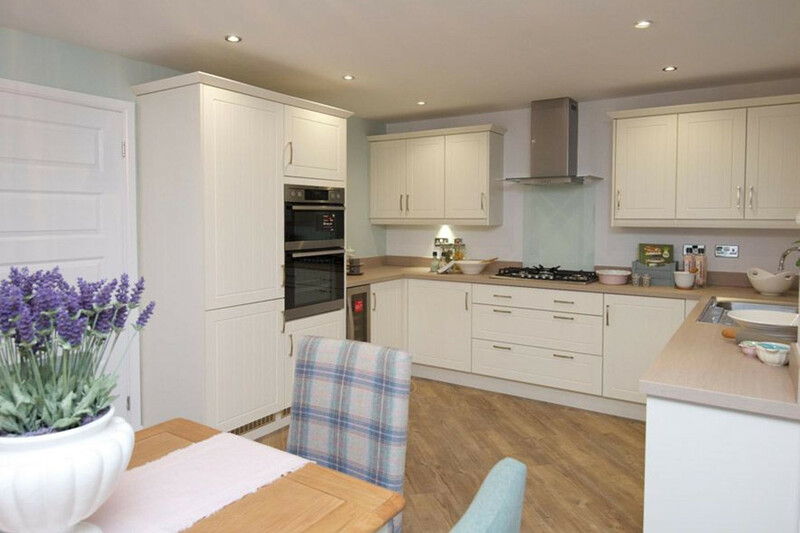 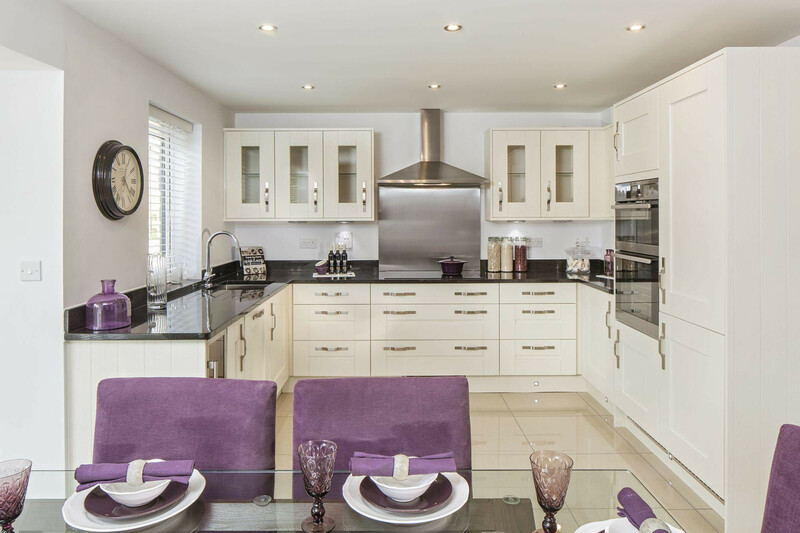 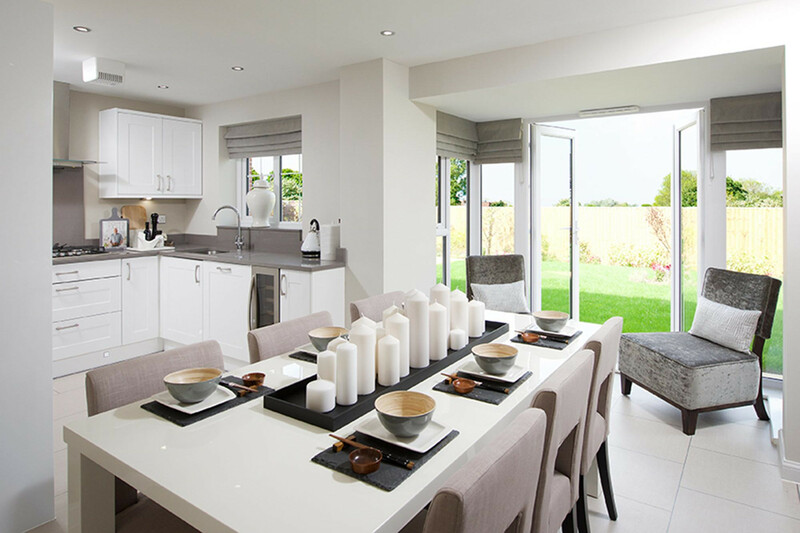 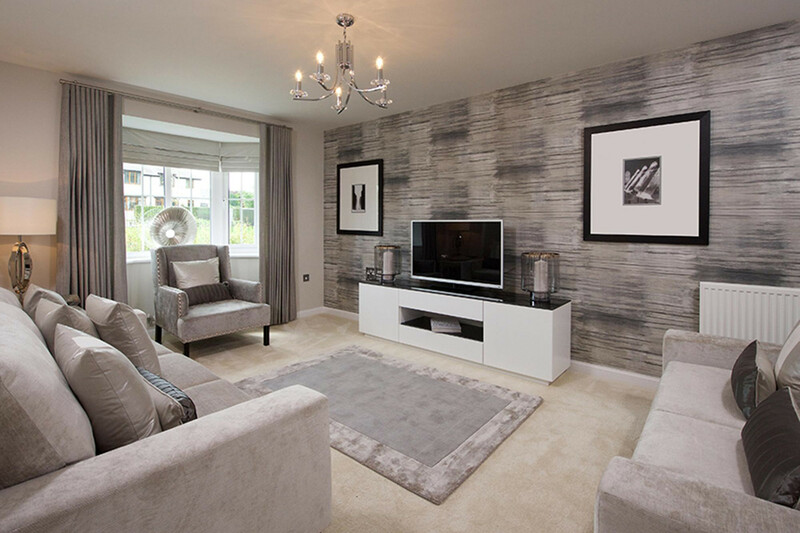 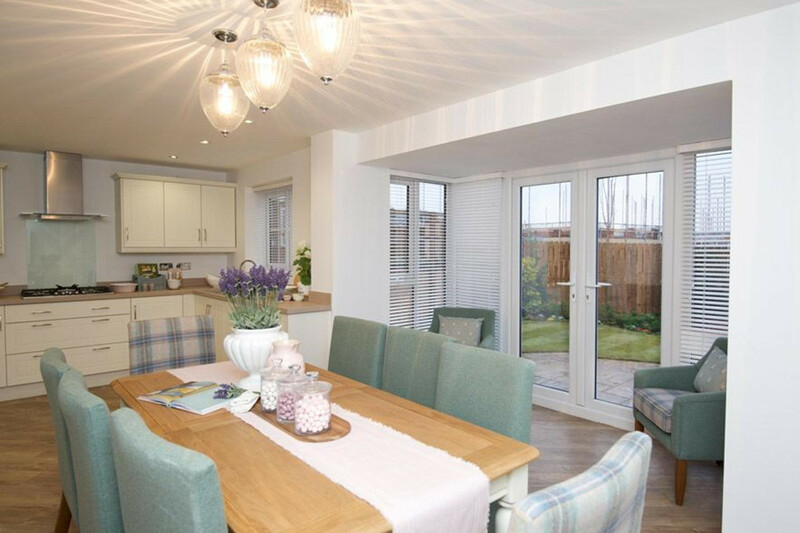 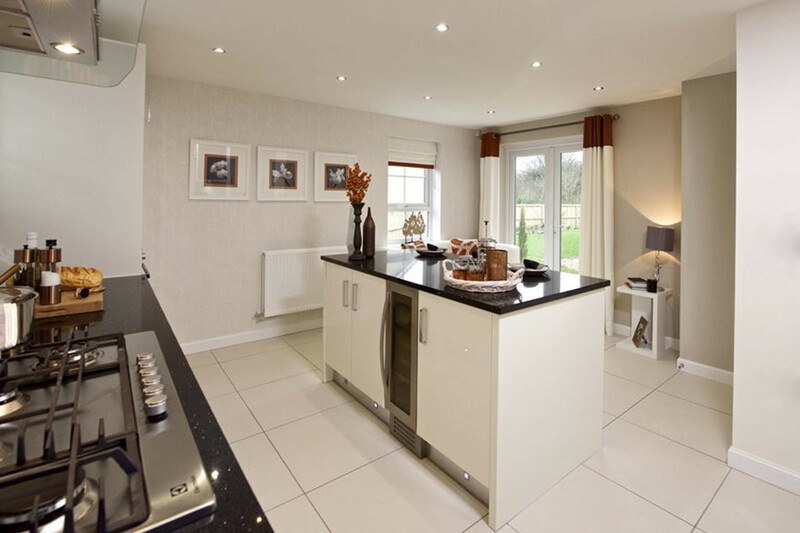 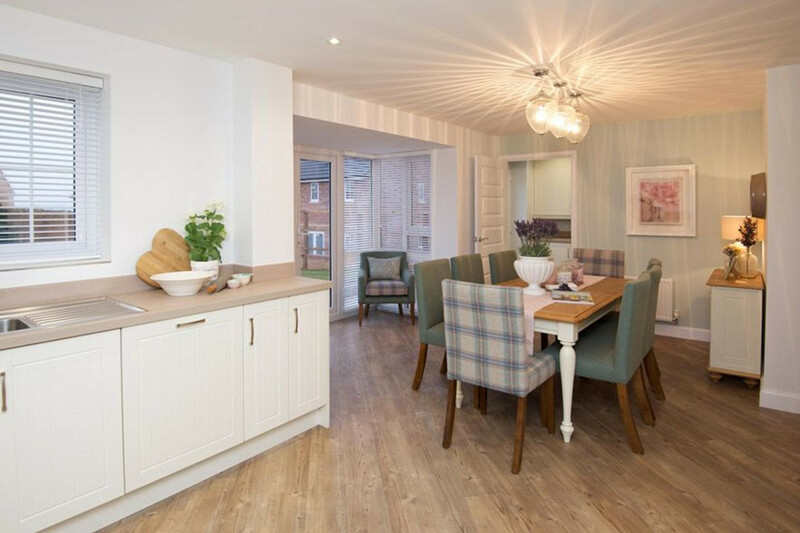 The open plan kitchen and dining area also enjoy French doors and give a light airy feel. 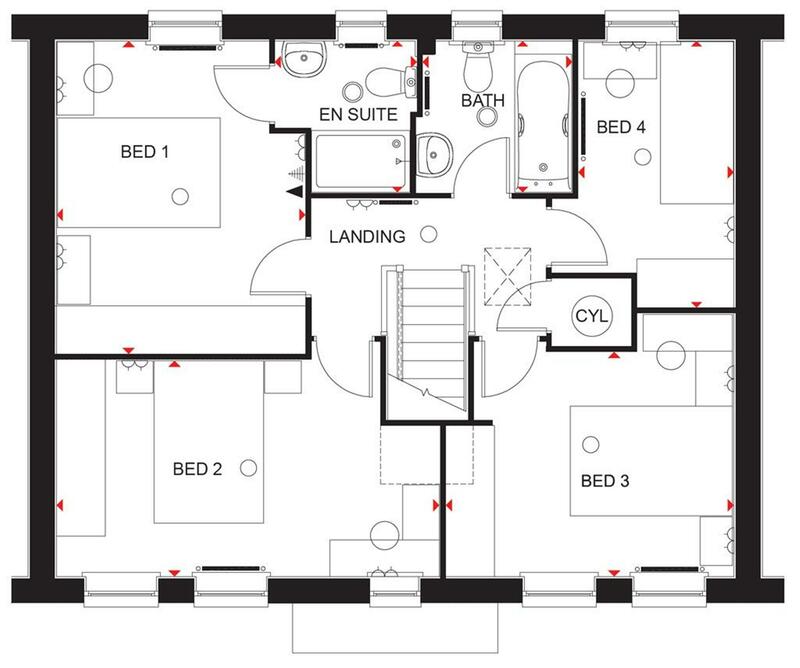 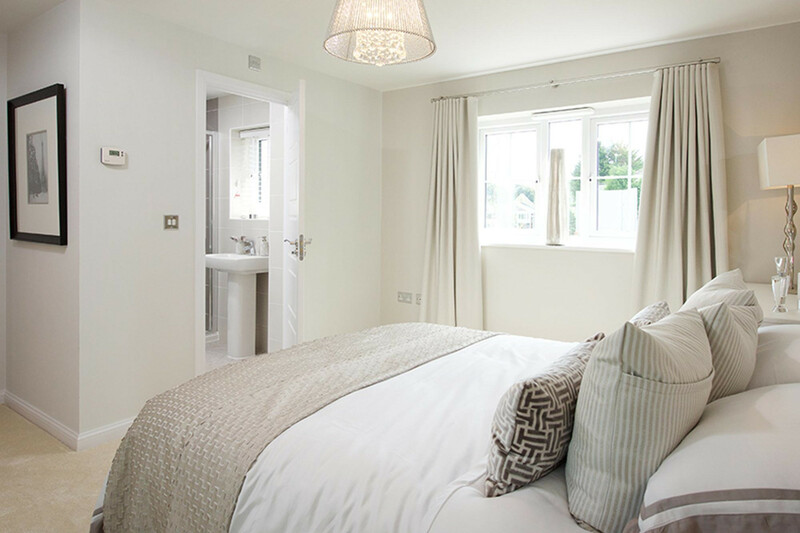 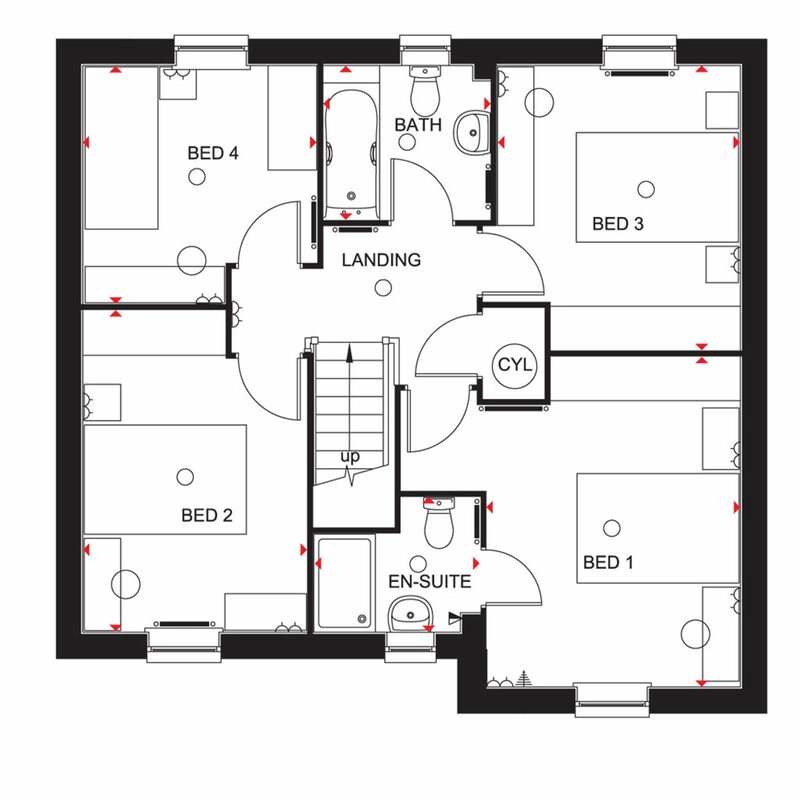 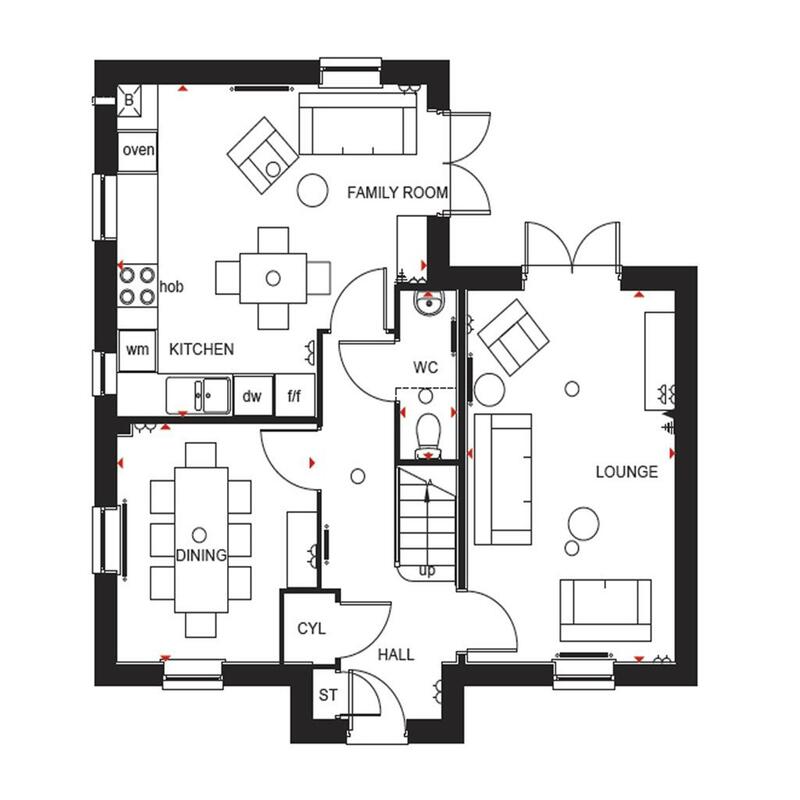 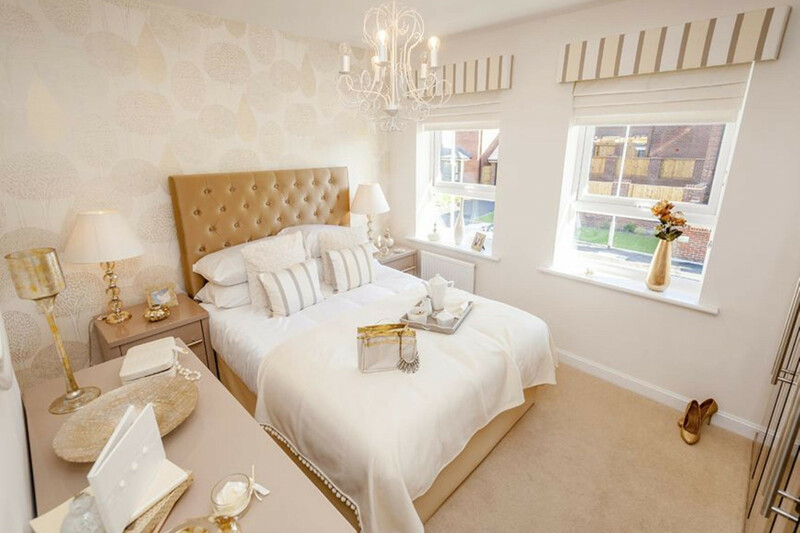 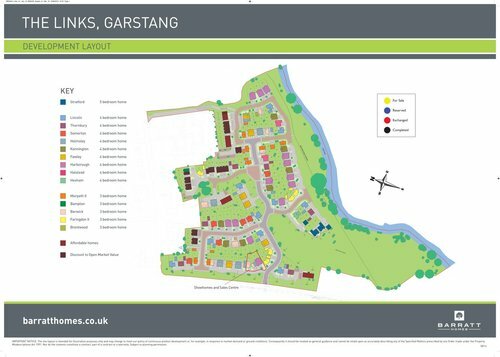 On the first floor you will find two double bedrooms, one with an en suite shower room as well as the family bathroom and a single bedroom.